Incredible but true: The 1988 Rova-Braxton sax-quintet live-recording The Aggregate is being re-released by Rova and New Braxton House. Click here to investigate. Join Rova:Arts! Support the organization’s important work. Guest Contributors to On Rova’s Radar such as Lisa Mezzacappa, Allison Miller, Henry Kaiser, and Nels Cline can be read by clicking here. Sign up for the next issue of On Rova’s Radar here. Issued bi-monthly. We invite you to click on "Food for Thought" above and dig into the four Favorite Street archives there. Here you can read about all kinds of films, books, CDs, and ideas that have intrigued individual members of Rova in the recent past. A new Favorite Street article appears bimonthly in our new e-letter called On Rova's Radar. As well: musicians such as Henry Kaiser, Nels Cline and Vinny Golia have or will in the future be telling stories or throwing out ideas On Rova's Radar. Sign up to receive On Rova's Radar here. Sign up on our mailing list for up to the moment updates on Rova activities. Come back often. We will keep you updated on all of Rova:Arts happenings and regularly upload new content from the Rova archives. 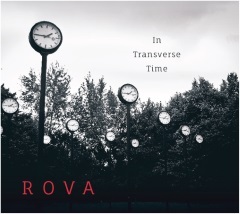 The release of In Transverse Time marks Rova’s 40th anniversary, and the quartet’s leap into a 5th decade of intrepid artistic activity. Click here to buy directly from Rova:Arts and for more information on the CD. 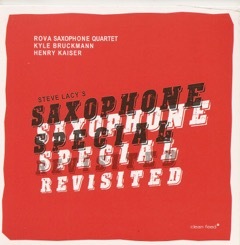 Rova's tribute to Steve Lacy's Saxophone Special. 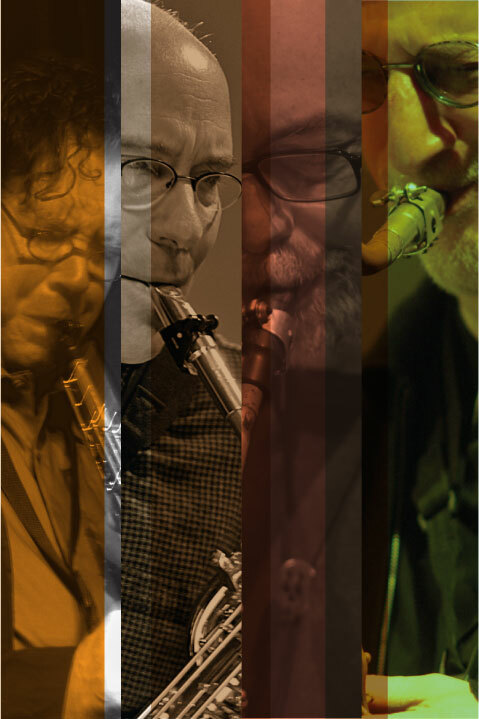 Click here to buy directly from Rova:Arts and for more information on the CD. 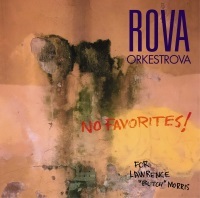 Rova's homage to Lawrence "Butch" Morris. Click here for more information. Live 2012 concert from Gueph Jazz festival with an all-star cast. Cleaning the Mirror is the documentary on the making of EA. A CD of original works by band members recorded in February, 2003 and August, 2011.